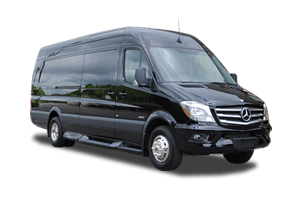 Action Worldwide Transportation provides Atlanta and its surrounding counties with professional Atlanta golf resort transportation services. 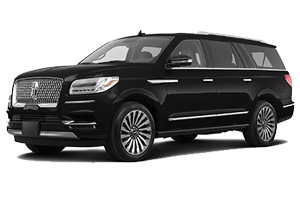 We specialize in picking travelers up from the Atlanta International Airport (ATL) and taking them to their Atlanta golf destination. 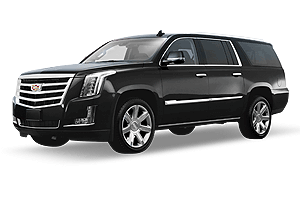 We offer round-trip golf transportation and can provide all your chauffeured transportation, shuttle or car service needs while you stay in Atlanta or at your golf resort. 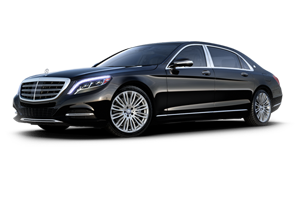 Our Atlanta golf transportation car services are discrete and we'll provide a safe and comfortable travel experience for golf professionals and spectators alike. 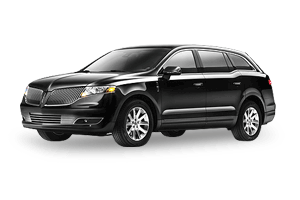 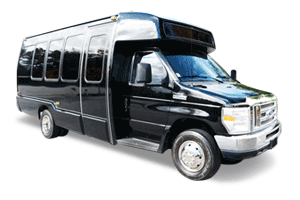 Experience our service standard of excellence and know that you are in good hands as we make getting around Atlanta easy, affordable and safe. 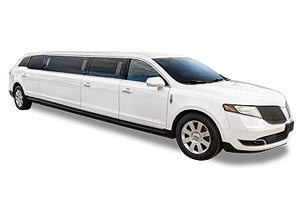 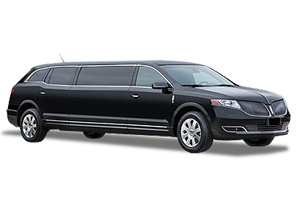 Action Worldwide Transportation delivers the "Best In Class" Atlanta Golf Resort Car Services, Atlanta Golf Shuttle Services & Atlanta Limo Coach Services. 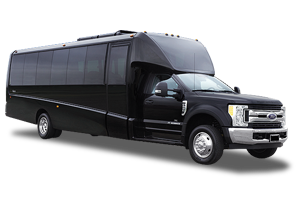 Action Worldwide Transportation offers professional ground transportation to all of Atlanta's golf resorts, golf clubs and golf courses. 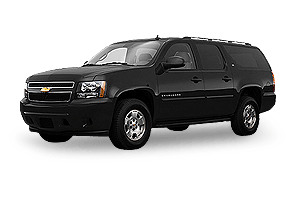 We can take you and your group to any destination and provide exceptional chauffeured transportation at competitive pricing. 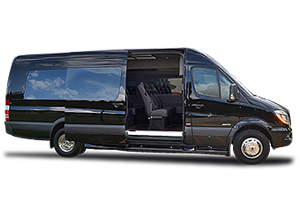 Trust Atlanta's golf transportation specialists and allow our team to serve you by delivering our signature "TOTAL CUSTOMER SATISFACTION" transportation services. 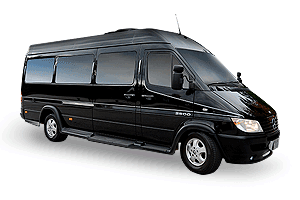 Action Worldwide Transportation operates a full line of clean, late-model, Mercedes Sprinters. 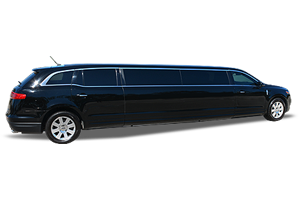 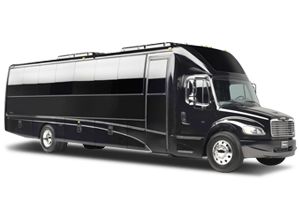 We feature Mercedes-Benz Shuttle Coaches (up to 14 passengers) and Mercedes Sprinter Limo Coaches (12-14 passengers). 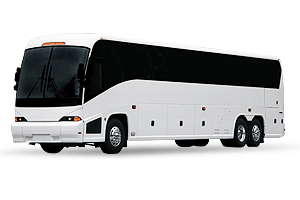 We can also accomodate larger groups with our Mini Buses (24-32 passengers) and Coach Buses (22-55 passengers). 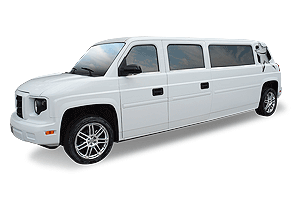 Action Worldwide Transportation provides affordable Atlanta golf car services to all resorts, country clubs, golf courses and golf communities that surround Atlanta. 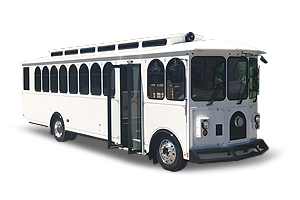 Getting to your favorite Atlanta golfing destination is simple with our easy online reservation system. 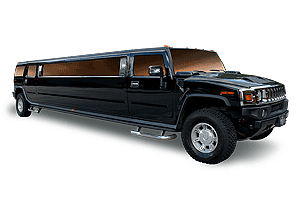 Get your free online golf car service quotes by entering your pick up and destination locations and choose the vehicle to best suit your needs. 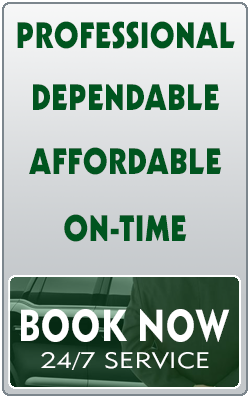 Visit our online Car Service Reservation System and Book Now. 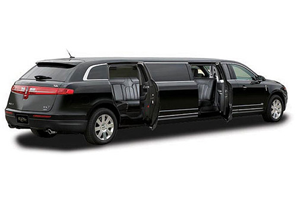 Action Worldwide Transportation provides private Atlanta golf resort & club transportation. 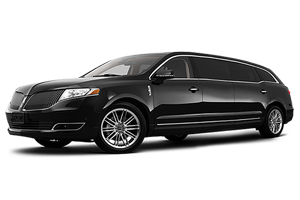 Here are a few of the most prestigious Georgia golf resorts and courses that we service from the Atlanta International Airport and throughout Atlanta.